We are glad to share our exciting news! 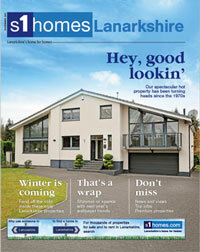 Our brand new magazine s1homes West Lothian is out now. 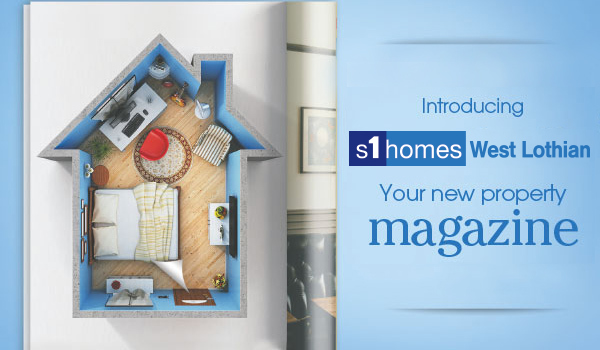 Building on the success of our current regional magazines available in Fife, Ayrshire, Lanarkshire and Glasgow and following the same theme, s1homes West Lothian will feature up-to-date property news and the very best listings from across West Lothian. 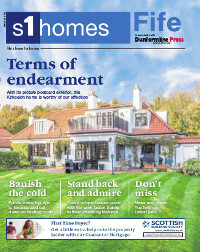 This monthly magazine is a must-have for anyone looking for a new home in West Lothian, already living in the area and wanting to keep an eye on the property market, or to find inspiration with our top homes and interiors section. 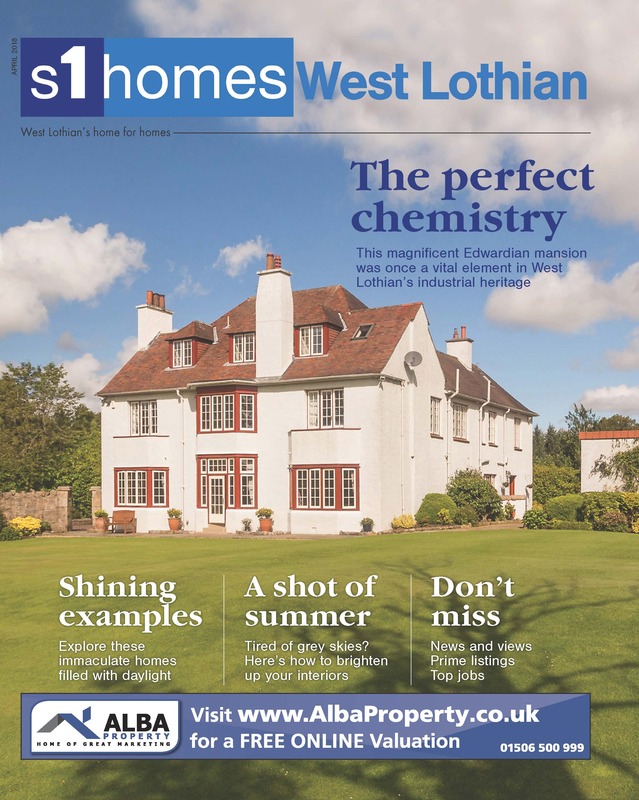 Inside the magazine you’ll find property listings from the best local estate agents across West Lothian and reviews of the hottest properties and trends. 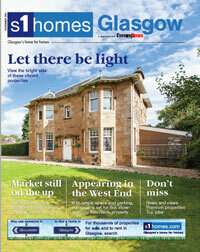 Plus, there’s loads of tips and advice for tenants, landlords, home owners and those looking to sell their home. 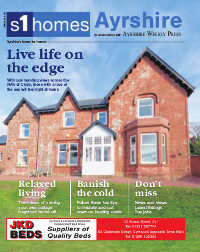 In addition, our sister site s1jobs.com, brings you the latest property jobs in Scotland and jobs in the area. It was never so easy to find both your dream home and your dream job! Keep an eye on the free magazine coming through your letterbox or in any of the local estate agents advertising within the magazine. So make sure you pick up your copy. This entry was posted on Monday, April 23rd, 2018 at 10:57 am and is filed under s1homes News. You can follow any responses to this entry through the RSS 2.0 feed. You can leave a response, or trackback from your own site.